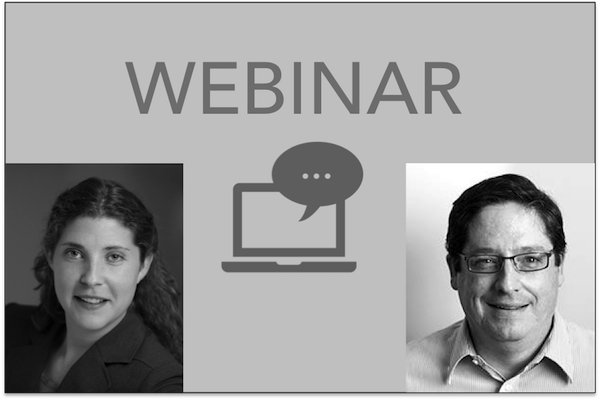 We are pleased to invite you to participate in the final guest-speaker webinar from our series devoted to discussing Emission Trading Systems (ETS), a key topic following the Paris climate agreement. These webinars accompany a free online course from the European Commission, which provides in-depth instruction on ETS theory and design. In this 45-minute webinar, Keeping it Legal, guest speaker Franz Litz will discuss the unique legal challenges of establishing and implementing regulatory ETSs. Bringing examples of national and international case law, he will illustrate legal considerations for future ETSs. For those currently taking the European Commission’s online course, this topic is most relevant to Unit 21. Host Elizabeth Zelljadt (Ecologic Institute) will provide course context and facilitate a question and answer session between the guest speaker and participants. If you are unable to participate, a recording of this and all previous webinars in the series will be available here and on the course website. The course and guest-speaker webinar series is a project of the European Commission.